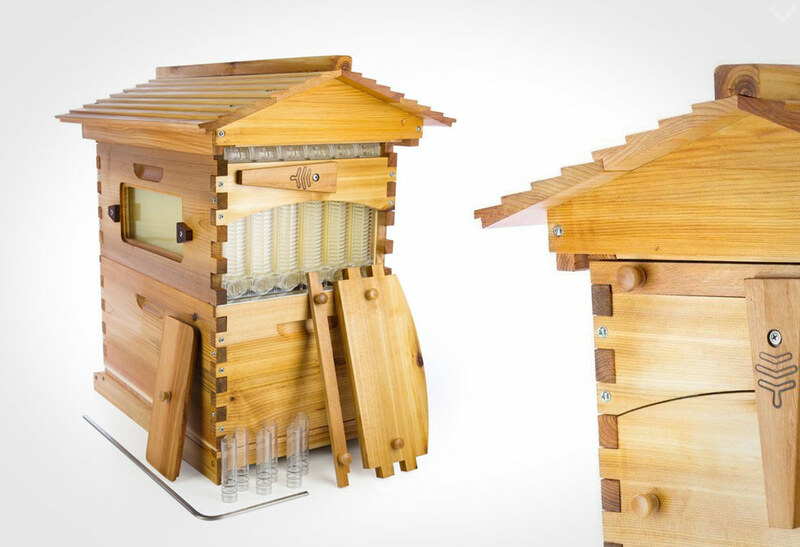 Let there be honey on tap everyday with your very own Flow beehive. 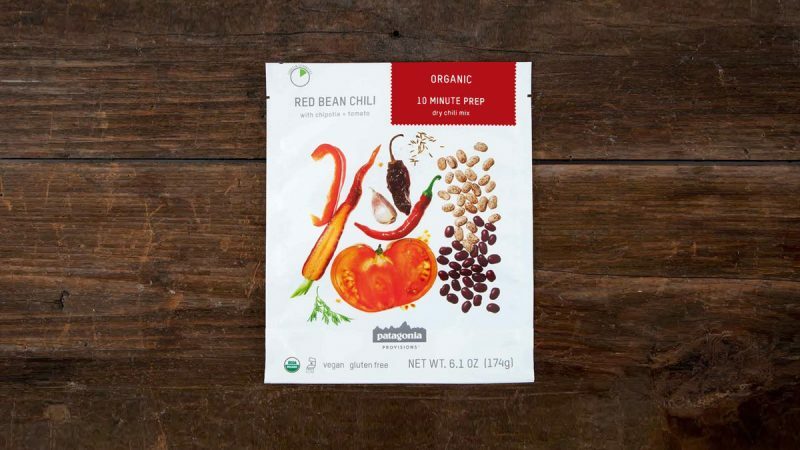 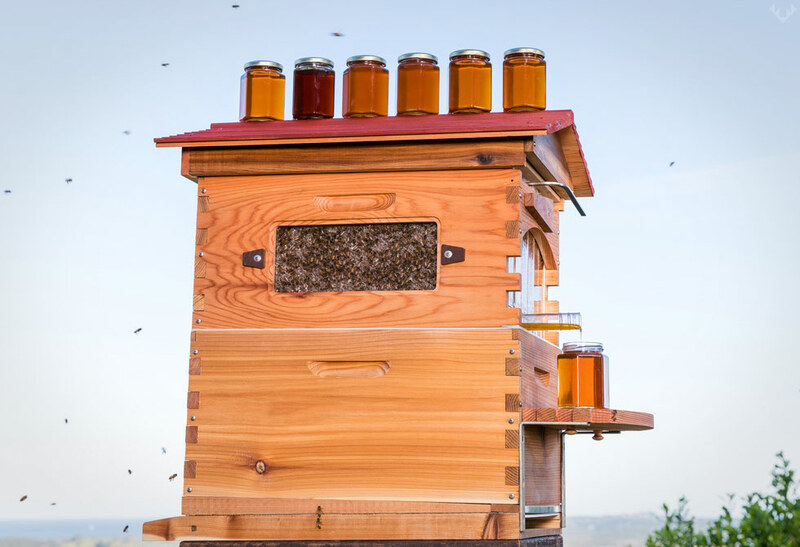 Whether you’re addicted to honey or appreciate those little pollinators we call bees, there is finally a solution that lets you do it all. 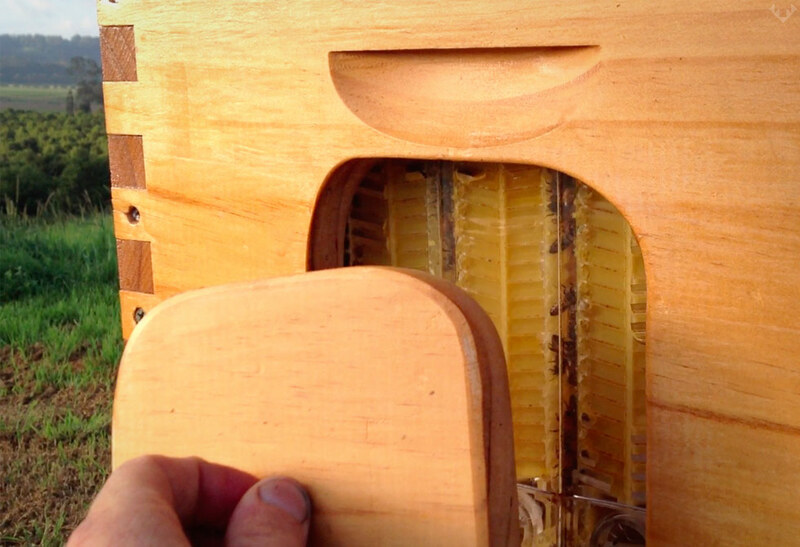 The Flow beehive utilizes some of the best beehive tech (yes even the beehives are in a tech world) in a simple no mess, easily to use system. 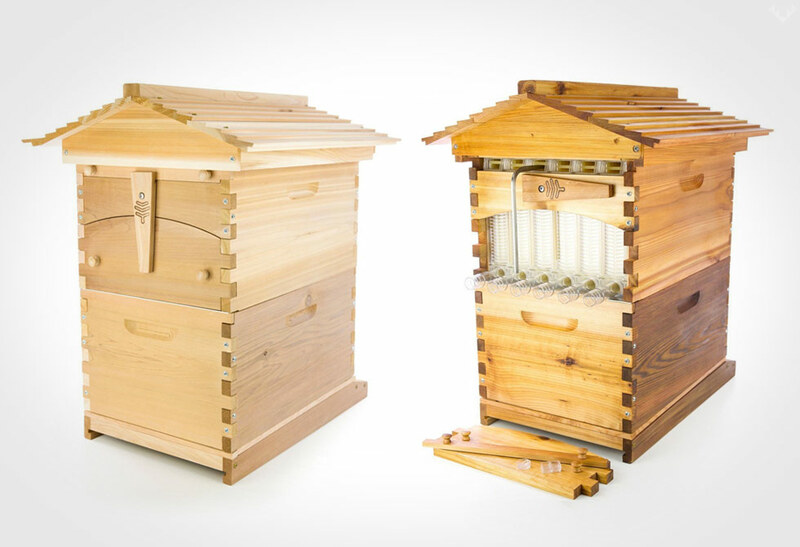 Made from western red cedar for exterior, it comes with 8 standard pine frames, 6 flow frames, 6 flow tubes and one flow key. 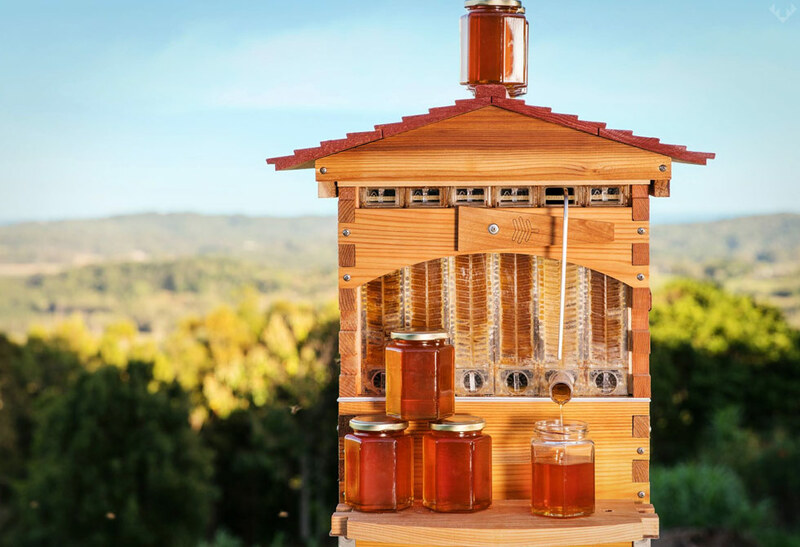 The Flow beehive employs a clear end frame so the beekeeper can see when that almighty delicious gold is ready without opening it up and disturbing the busy bees hard at work. 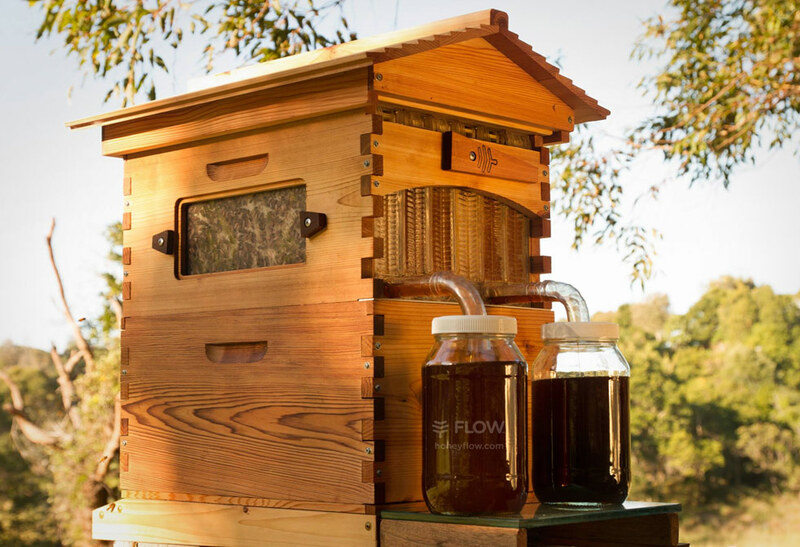 The Flow beehive also utilizes a revolutionary system that allows for an extraction process far less stressful for the bees and way easier for the beekeeper. 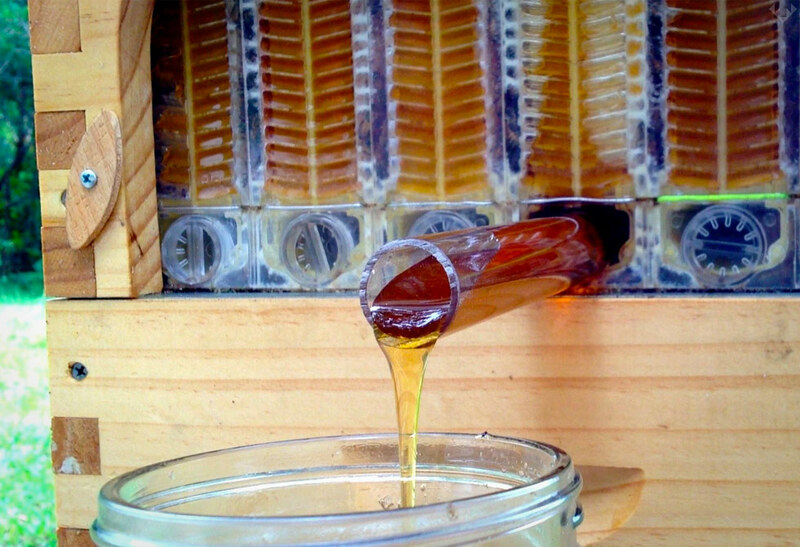 With a sweet pint of honey straight from the tap, and a no mess no fuss process almost any nubee can handle, this stress-free bee environment is sure to make a buzz for many years to come. 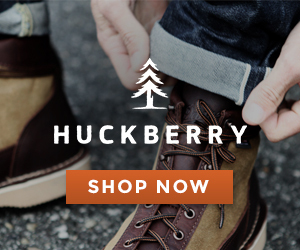 Available from Amazon or directly from the source, Honey Flow.